Morning to you all. Well another month has been & gone & we are fast approaching the half term. 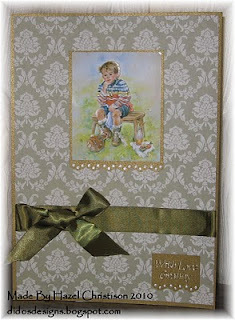 We have 2 prizes for you this week so we want to see some fab cards being made. 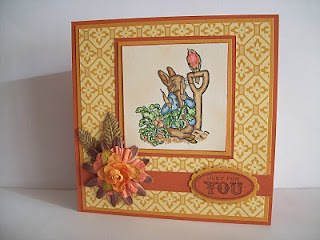 The winner of this week's challenge will get a couple of downloads from the lovely Tracy at Crafty Cat. 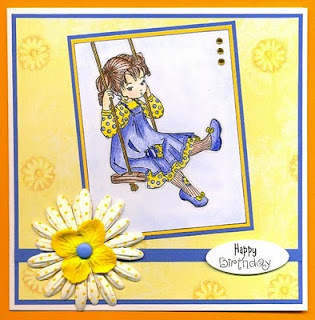 Pop over & check out her ever increasing shop including some gorgeous new digistamps that she has designed. The winner of this week's challenge will also get a GD spot with us for 2 weeks. Valentine's is on the horizon & all the shops are in "the mood for lurve". But here at MAWTT we have something totally different in mind. So sit down, have a coffee, & reminisce about the wonderful days of Dollies, Picnics, Ice-cream & fun. Yes thats right .... the theme I have chosen for you all this week is .... Childhood Memories. The DT have had a great time wandering back down Memory Lane & what's even better is they didn't have to think what layout they were going to use on their cards as I had already thought one up for them. Well I hope you are all way down the lane now & the memories have got you searching for your papers & card. Can't wait to see your fabbie cards. I loved this sketch it was really fun to use! What a great sketch!! Thank you for all the great inspiration cards by the DT....thank you. Great sketch, nostalgic theme too! 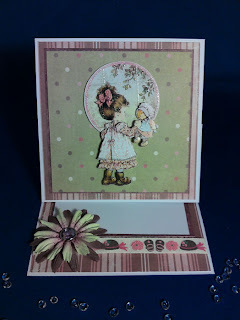 Lovely DT cards for inspiration! Thank you! I LOVED this theme - thanks for the challenge! What a lovely blog and challenges to follow. 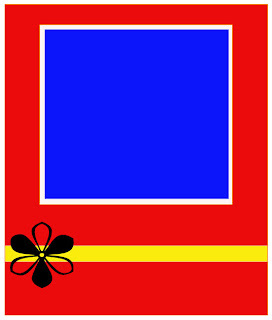 This is my first entry on this blog. The dt cards are brilliant. Gutted! I didn't realise your entries closed at 8pm!